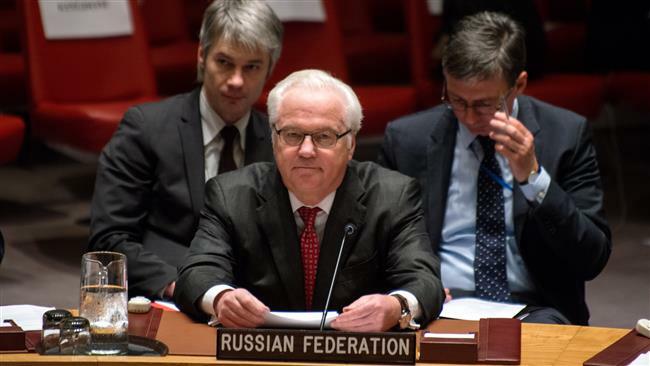 Russia’s envoy to the United Nations (UN) says he has submitted to the Security Council purported evidence of the illicit transfer of arms and military hardware by Turkey to Daesh terrorist group in Syria. 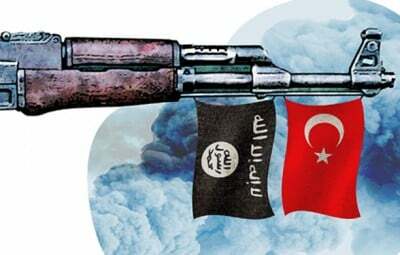 “The main supplier of weapons and military equipment to ISIL fighters is Turkey, which is doing so through non-governmental organizations. Work in this area is overseen by the National Intelligence Organization of Turkey,” Russian Ambassador Vitaly Churkin wrote in a letter to the UNSC, RT report on Friday. He identified in his letter a number of NGOs funded by Turkish and other foreign sources that shipped to Syria cargoes of various sorts, including military equipment, throughout the past year. “The Besar foundation is most actively engaged in pursuing these objectives and, in 2015, formed around 50 convoys to the Turkmen areas of Bayirbucak and Kiziltepe (260 kilometers north of the Syrian capital of Damascus),” the Russian envoy said. He also identified the Iyilikder Foundation and the Foundation for Human Rights and Freedoms as other groups involved in the alleged operations. According to Churkin, such deliveries are carried out through various checkpoints on the Turkish-Syrian border as well as waterways, specifically the Euphrates River. The Russian military released a batch of purported evidence implicating Turkey in late 2015, including satellite images of columns of oil tanker trucks moving into Turkey from areas controlled by Daesh militants in Syria. 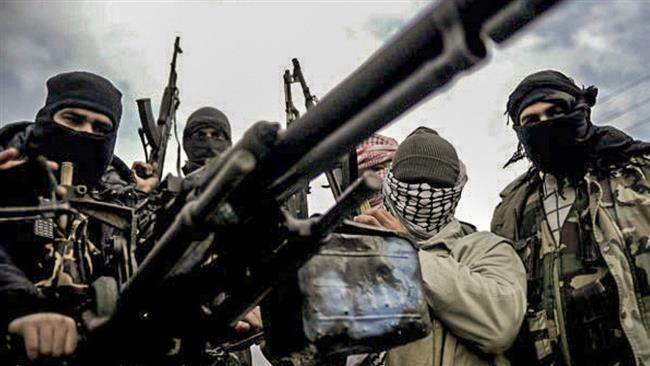 Ankara is widely believed to be the key conduit for armed militants slipping into Syria to join the foreign-backed militancy across Syria that seeks to topple the Damascus government.